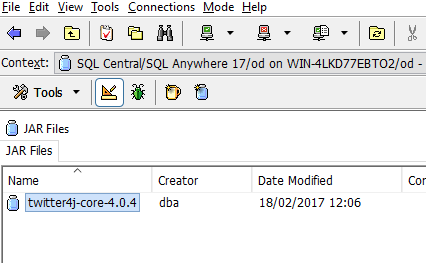 I have been busy with a personal project to recreate some of my SQL Anywhere setup that was originally running in the cloud. (I had an Linux based SQL Anywhere server on Amazon Web Services (AWS) which was terminated by AWS.) With my original version I had used SQL Anywhere to read the, now out of service, SAP twitter account @SCNblogs. 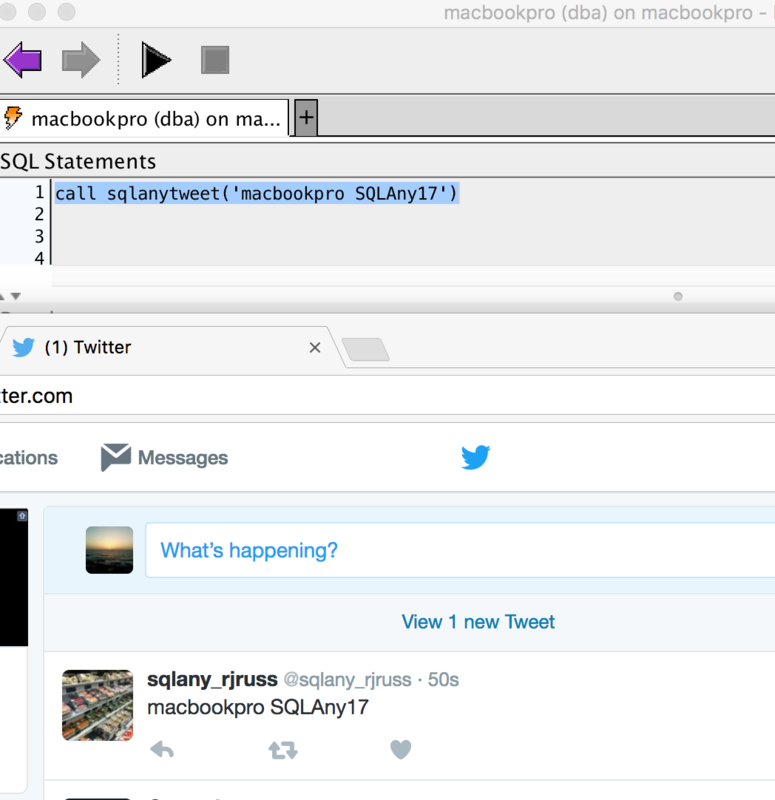 I had used SQL Anywhere’s ability to calculate hash based message authentication codes to read the @SCNblogs twitter timeline. The end result was my data geek entry blog linked below. It is now a cannot be found 404 page on this site. Makes me wonder how many of my old blogs now contain dead links. 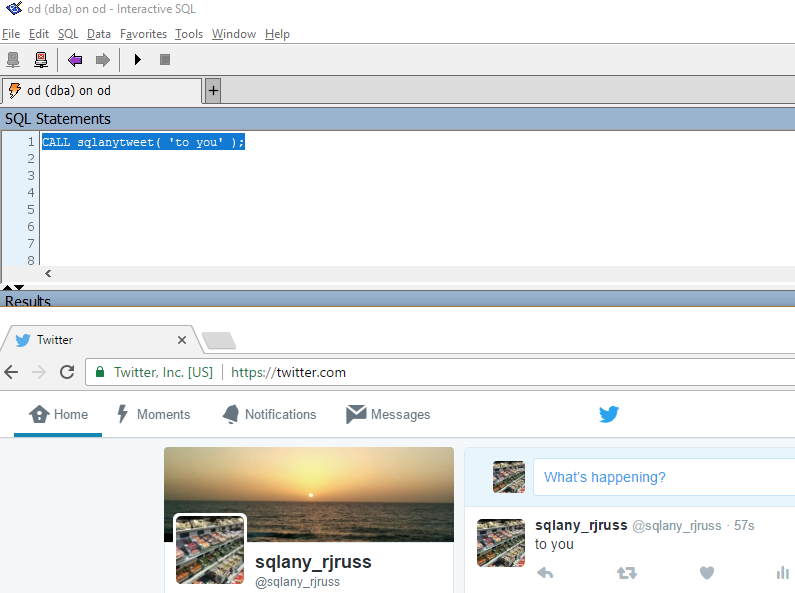 How I setup my Twitterbot to tweet about the status.io feed of the newly named SAP Cloud Platform. The status.io page shows any current issues with the SAP Cloud Plaltform. It also offers an RSS feed with latest incident updates. Create an @SCNblogs like twitter account using my twitterbot and the bitly url shortener service. I didn’t want my main twitter account to be used to send out automated tweets – as in a worst case it may get out of control! I wanted to use a new dedicated account and set it up to tweet at my main account. 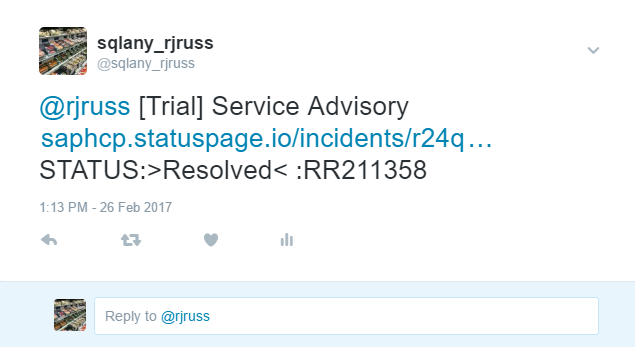 I created an account called https://twitter.com/sqlany_rjruss and soon realised twitter had made some restrictions on API usage. The API setup required a phone number and I only have one number and this is locked against my main Twitter account. So I had to search for a workaround/solution. In the end I followed the information in this post to register my bot account @sqlany_rjruss to link back to my main twitter account. The following is the example code I used. I chose to hard code the authorisation tokens in my code. 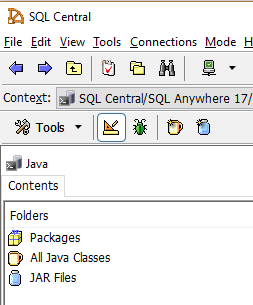 SQL Anywhere can use Java as an external environment and a link to the help for SQL Anywhere 17 is below. One of my findings at the end of my setup was the difference between the Java environment returning a result set or not. My example code does not return anything and only writes out. It seems that the external environments offer a powerful extension possibilities to SQL Anywhere. 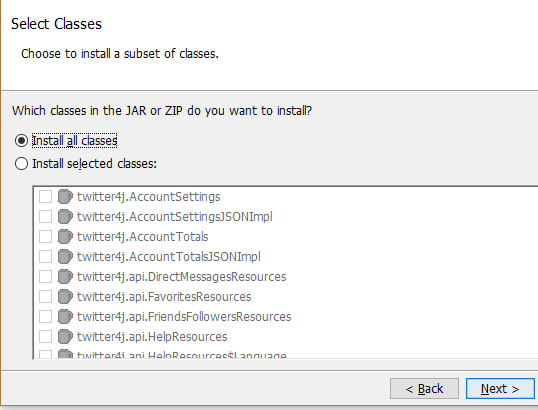 I just need to learn more Java (or other compatible external code) to take advantage of it. message – Status is a duplicate. As mentioned in Moya Watson’s blog Transparency Alert: Public HCP Status Page now LIVE! there is an SAPCP status page. 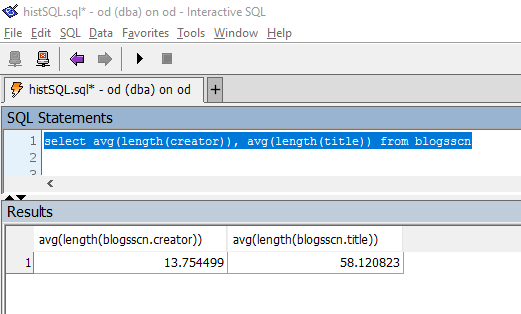 This line in bold uses SQL Anywhere regular expression to search the RSS feed for a status text. It works on the understanding that SAP provide updates with Resolved, Identified and Investigating and in this order. As I take advantage of the default behaviour of REGEXP_SUBSTR to stop at the first match. If SAP or the status.io functionality make changes to these status messages then the code will no longer work as intended. Now onto the final part of my blog. As mentioned right at the start of my blog the @SCNblogs twitter account is no longer active and locked down. However I have used this account to collect some data about the blogging here on the old community. The @SCNblogs account tweeted about any new blogs on the site. So when I discovered the RSS feeds for this new site it was ideal as I know SQL Anywhere can read these feeds. It seemed a logical thing for me to try and create a new twitter version of @SCNblogs. It would have to use the Bitly URL shortening service as that was key to my previous collection methods. The great thing about bitly service is that the statistics available for the shortened URLs are publicly available. A couple of things I learnt about the RSS feeds for this blogging site. Main feed page is at. Also you can do this by date. If you go back to far e.g paged=1000020002 :0 it will generate an error….. I did use the RSS feeds as a way to collect some statistics about the blogging here on the SAP Community. However there is an issue. The SAP provided RSS feeds are inconsistent. They do not contain the “primary” or “secondary” tags, the main item listed is “Uncategorized” which I assume is the place for primary/secondary tags – but no tags appear. Also a number of blogs with user tags do not appear in the RSS feeds either, there is no way for me to actually analyse why this should be the case. However a couple of stats which I found important when creating a tweet based on a 140 character limit. I wanted to put the title and name of the author in the tweet. But needed someway to limit this, so not to go over the tweet limit and generate an error (as this would prevent any tweet from being sent). 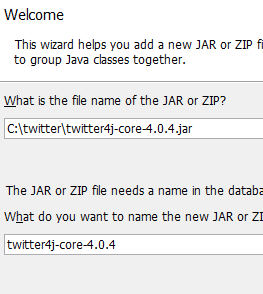 Also the code provided below will tweet blogs with “SQL Anywhere” in the title. 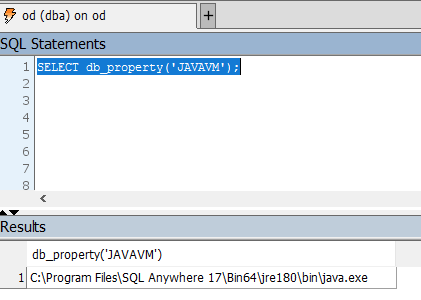 The select statement below checks that the blog has not been tweeted already and contains sql anywhere in the title. As shown below. 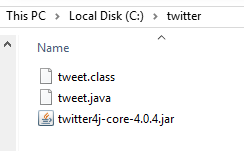 I am now free to adapt the code to pick on other topics of interest to generate tweets. I setup bitly this time by using the very helpful page they have to generate an authorisation token. 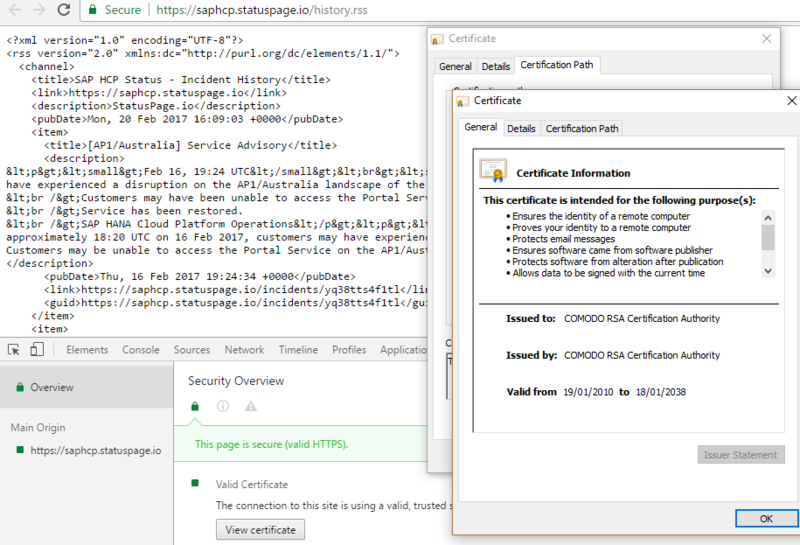 With this token and bitly certificate downloaded I setup a function and procedure to get a shortened URL from the SAP Community blog link. Bitly still offer XML results so again I used openxml to extract the shortened URL. 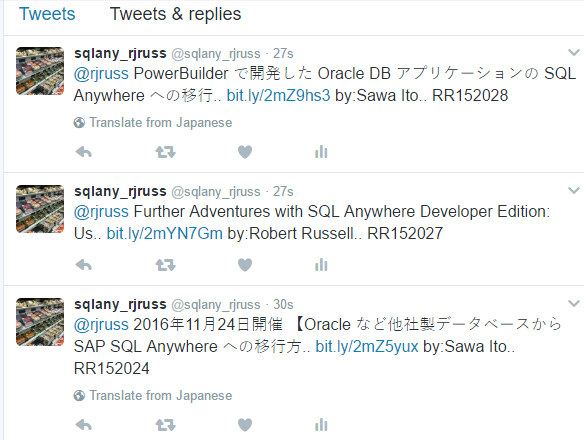 Thanks for reading and I finish with the code that is used in my SAP Community blogs twitterbot. This procedure actually controls the tweeting. 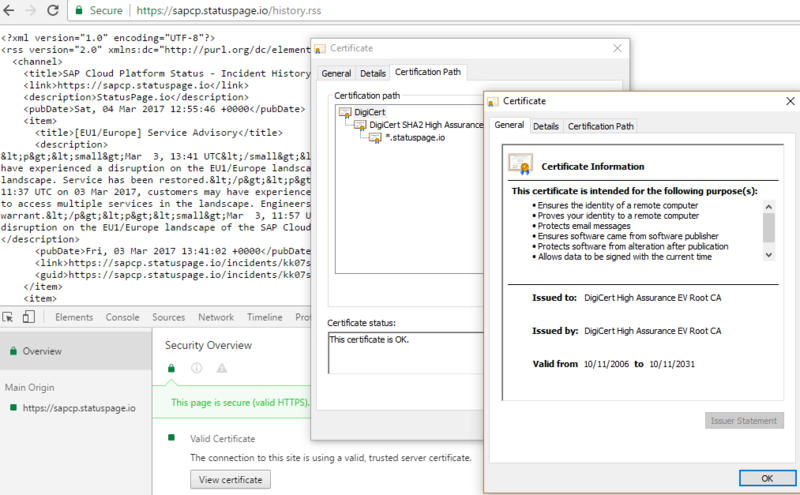 To populate a control table with the SAP Community blogs I loop around this procedure. I also have a category table but in my opinion the data for the user tags is inconsistent at source – so not reliable. from openxml( xmr , '/rss/channel/item' , 1 , '<rss version="2.0"
from openxml( xmr , '/rss/channel/item/category' , 1 , '<rss version="2.0"